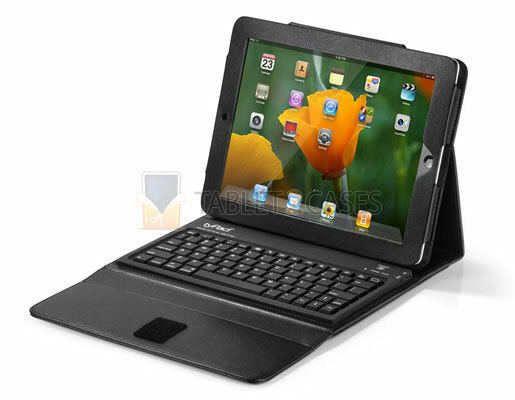 tyPad from Accessory Workshop is a tablet keyboard case for Apple iPad 2 . The new case is made of faux leather and keeps the device safe from damaging influence of the elements and even offers some impact protection. 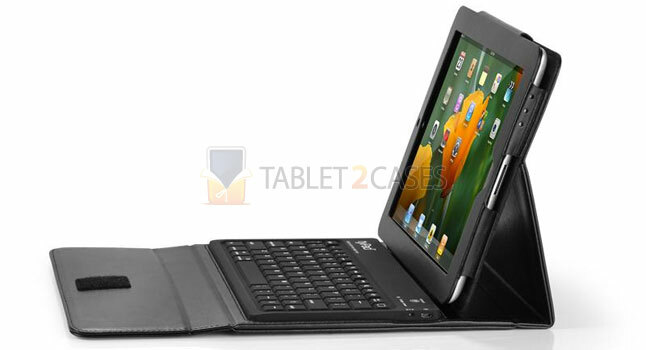 The keyboard case features a hinge-free design to increase durability. The silicone material of the keyboard provides it with spill protection. The new keyboard features dual shift keys and offers faster typing as well as better feedback thanks to new improved materials. The battery not only has premium capacity, but also boasts a faster charging time and over 55 hours of continuous usage. The tyPad can turn into a useful tablet stand case in a matter of seconds offering a convenient typing angle. 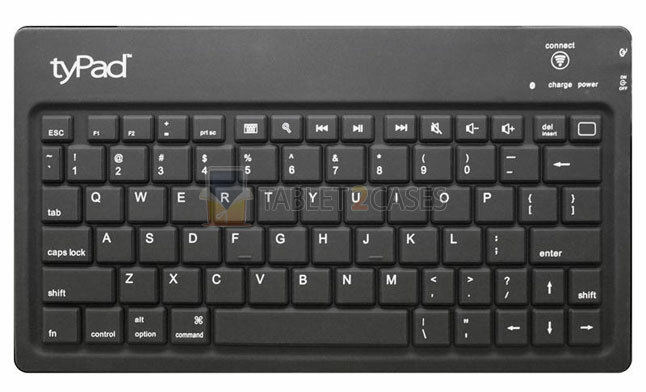 The keyboard comes with several iPad 2 “hot keys” and utilized Bluetooth technology to free up the dock connector. All ports and buttons are freely accessed with the case on the pad.